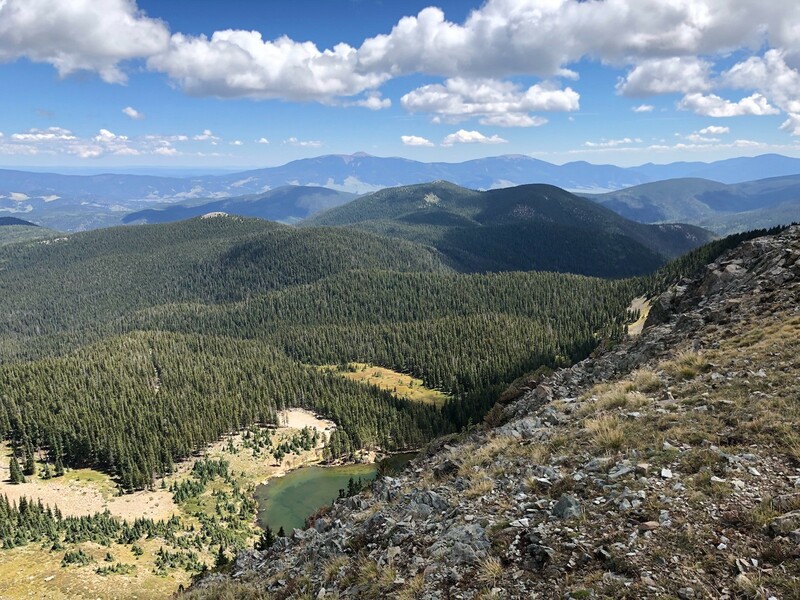 Northern New Mexico’s diverse climate makes Taos Ski Valley a perfect destination for Year-Round-Recreation; from Skiing, Snowboarding and Snowmobiling in Winter to Hiking, Climbing, Biking, Rafting, and Horseback Riding in Spring, Summer and Fall. Allow yourself to be Inspired! Taos Ski Valley is Northern New Mexico’s most famous ski resort. Famous for its top rated Ernie Blake Snowsports School and 300+ feet of snow annually, Taos Ski Valley is a great place to learn to ski or snowboard. There is plenty of terrain for every ability level with 49% of its designated for beginner and intermediate skiers. Expert skiers and snowboarders know and love the steeps. There are 110 trails and 15 lifts. Check the most up to date Lift Status and Trail Openings.